Another show that was hard to narrow down. Monique is always a favorite. 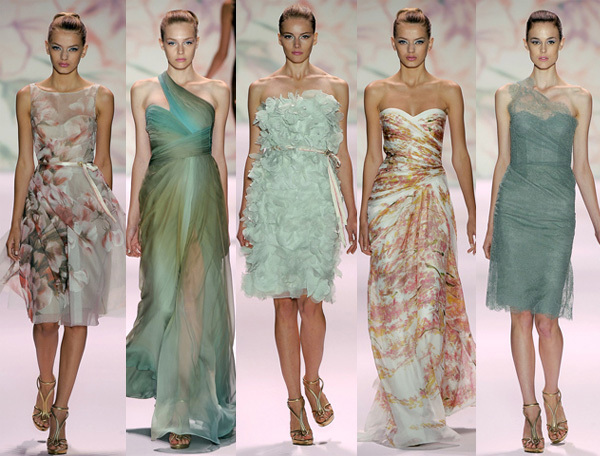 From the Monique Lhuillier Spring 2011 collection. See all the looks on style.com.